Following the screening of Chapter One of “Home. 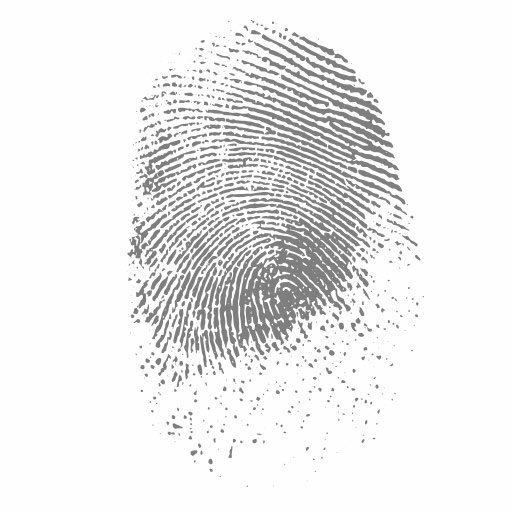 The Homelessness Crisis in North Dakota” on Tuesday, April 2, 2019, Jillian Gould will join a panel discussion about homelessness in the Fargo-Moorhead area. The event is free and open to the public. Follow this link to reserve your seat online. Gould is currently the Homeless Outreach Specialist with the City of Fargo. The position was created with collabroation between the City of Fargo, the Gladys Ray Shelter and the Fargo Public Library. 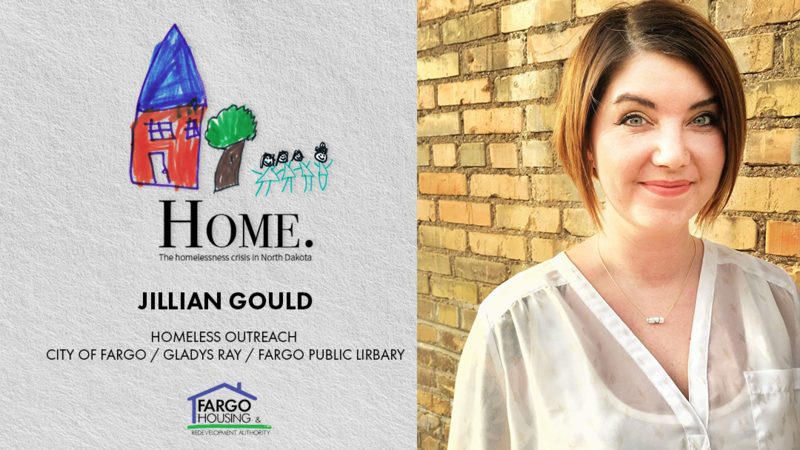 Gould’s work is part of a larger coordinated response aimed at addressing and reducing challenges related to homelesness in the Fargo-Moorhead community.